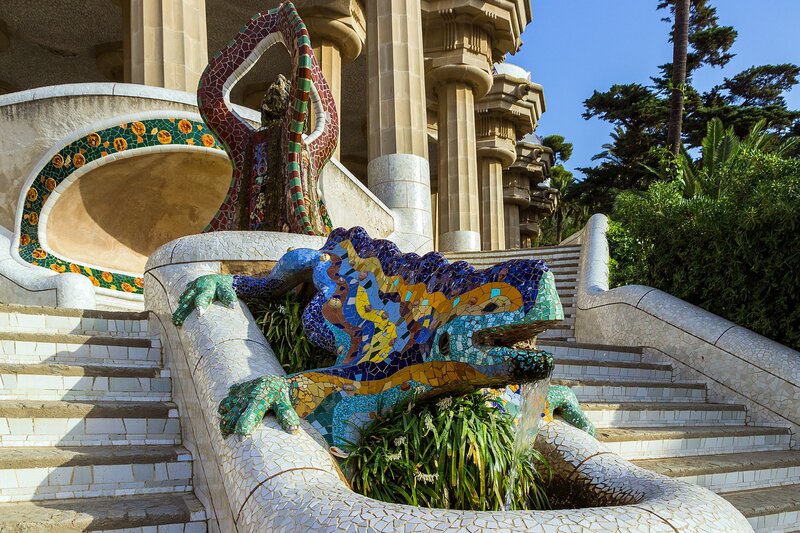 The ceramic dragon fountain in the Parc Guell designed by Antoni Gaudi, Barcelona, Spain. 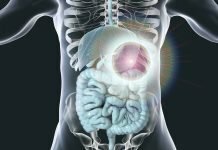 The multidisciplinary 20th World Congress on Gastrointestinal Cancer, held June 20 – 23, 2018 in The International Convention Center of Barcelona in Barcelona, Spain, brought together nearly 3,500 participants from 90 countries to discuss strategies to improve the outcomes of patients with cancers of the gastrointestinal tract. During the meeting, more than 400 abstracts were selected by the scientific committee for presentation, with 340 posters, and 19 chosen for oral presentation. 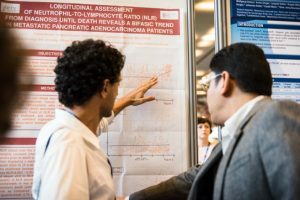 Groundbreaking, practice-changing, research and was presented revealed in four late-breaking abstracts. These abstracts included results from Phase II and Phase III clinical trials and real-world outcomes studies. 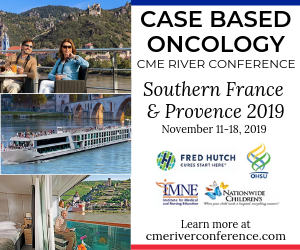 The first practice changing abstract confirmed Overall Survival from a Phase III Trial of Trifluridine/Tipiracil (Lonsurf®; distributed by Taiho Oncology in the United States and Les Laboratoires Servier in Europe) in patients with metastatic gastric cancer (TAGS). The data showed a clinically meaningful and statistically significant improvement in overall survival and progression-free survival with trifluridine/tipiracil compared with placebo in heavily pretreated metastatic gastric cancer, with a predictable and manageable safety profile. 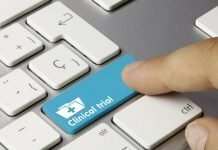 The second practice changing abstract showed results from PRODIGE 24/CCTG PA.6, an Unicancer GI trial – in which adjuvant chemotherapy with mFOLFIRINOX is superior to gemcitabine after pancreatic cancer resection and should now be considered a new standard of care after pancreatic cancer resection in patients with good performance status. Another practice changing abstract presented the final analysis from the Prospective, Observational CORRELATE Study. 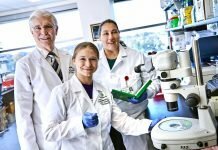 In this real-world, observational study, the safety and effectiveness of regorafenib, an oral multi-kinase inhibitor developed by Bayer which targets angiogenic, stromal and oncogenic receptor tyrosine kinase and is indicated for the reatment of mCRC in real-world clinical practice were evaluated. Despite the starting dose of regorafenib for almost half of the patients being less than the approved 160 mg daily dose, median overall survival and median progression-free survival were in the range observed in phase III clinical trials in this setting. Finally, updated results from the BEACON CRC Study Safety Lead-In were presented. 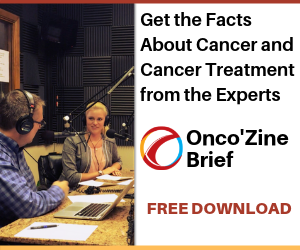 BEACON CRC is an ongoing Phase III trial to assess the BRAF inhibitor encorafenib, the MEK inhibitor binimetinib, and the anti–EGFR antibody cetuximab vs. a control arm (irinotecan/cetuximab or FOLFIRI/cetuximab) after 1–2 previous regimens for BRAFV600E mutation-positive metastatic colorectal cancer. In the safety lead-in, CETUX triplet combination was well tolerated, with AEs consistent with known toxicities of BRAF, MEK, and EGFR inhibitors. Efficacy outcomes showed substantial improvements over historical data in patients with BRAFV600E mCRC, with progression-free survival exceeding overall survival achieved with current standards of care. 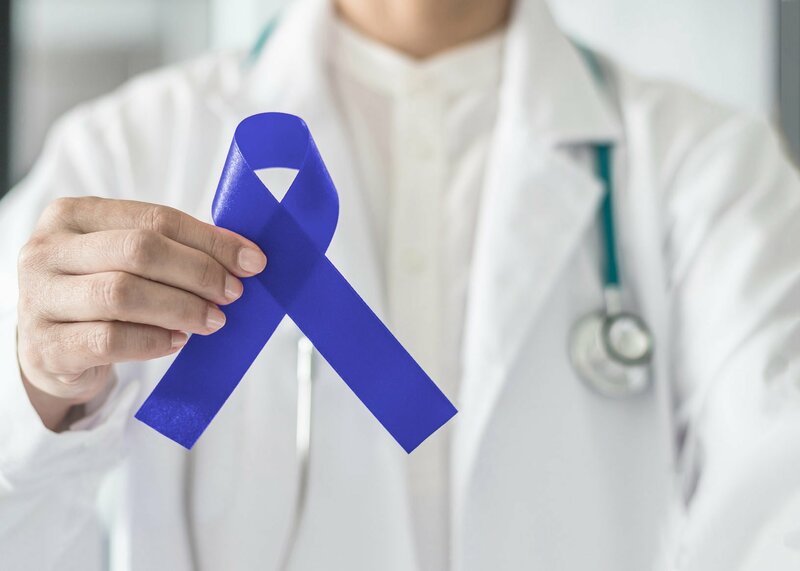 Congress Chairs Eric Van Cutsem and Mario Dicato agreed that the research presented at the 20th World Congress on Gastrointestinal Cancer was some of the most promising to date. They said that the participating clinicians would leave the meeting with a better understanding of the very latest clinical data. But Van Cutsem and Dicato also noted that clinicians would now be able to integrate this new and evolving data into their practice. The 20th World Congress on Gastrointestinal Cancer, Van Cutsem and Dicato agree, offered a combination of high-level education, late-breaking data, and interaction among experts, that are the strengths of the meeting. Originally named, Perspectives in Colorectal Cancer, the Congress began in Geneva in 1999 with just over 100 participants. The meeting was later expanded to include cancers along the gastrointestinal tract and, through an agreement with European Society of Medical Oncology (ESMO). In 2006 the meeting, organized annually by Imedex, became the ESMO World Congress on Gastrointestinal Cancer. In 2019 the ESMO 21st World Congress on Gastrointestinal Cancer will take place 3-6 July in Barcelona, Spain.